Who doesn’t love whiskey? 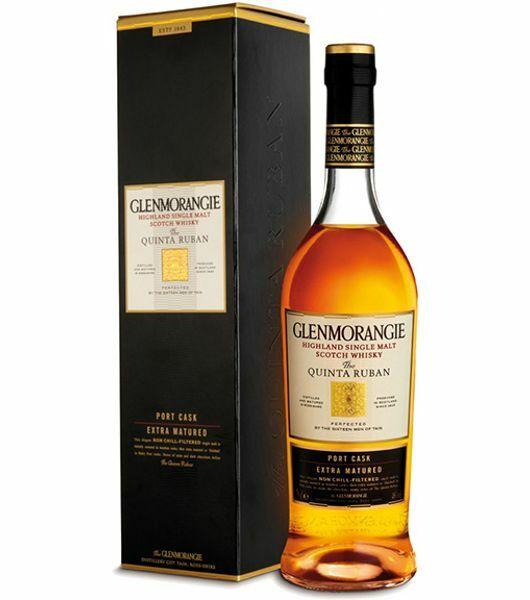 You and I can agree that this whisky will bring out the best in you. More often than not you can prefer taking it while at the office, but that doesn’t limit you to enjoying it at parties while having some great time. 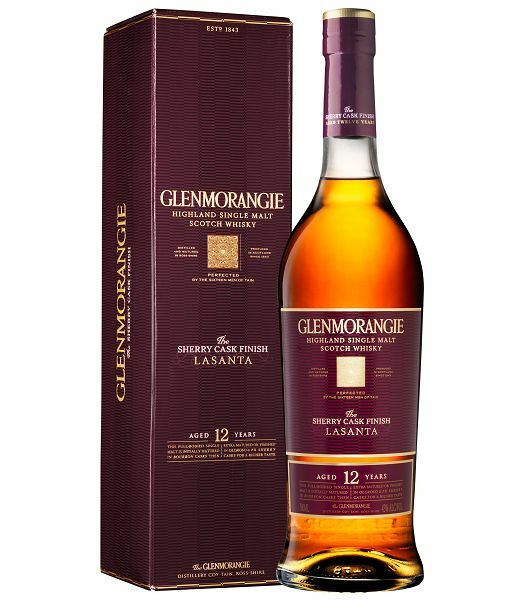 Chivas 12 years is one of the world’s most popular Scotch whiskey that is easily recognizable by the label. 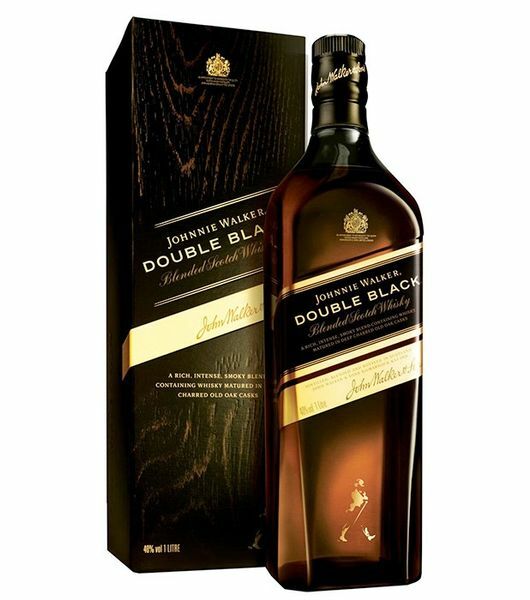 Made in the 20th Century, you are sure that its quality has consistently improved with the years while maintaining the original taste and flavor. Chivas boasts millions of sales worldwide and is well-loved for its perfect taste and smell. Its flavor is to die for. A little spicy with some cereal flavor, coupled with fruit flavors and vanilla will give that good taste that will awaken your taste buds. This fantastic drink doesn’t have to keep reminding you that you're taking alcohol, its smell is fruity. You will not have to miss that meeting at work just because you took Chivas! Nobody will notice that you’ve been having some good time. The apple, pineapple, pear, cereals and nuts scent will leave you yearning for more. Armed with one large ice cube, you are good to go. The hot weather will have nothing on you nor will a bad day. If you are a cocktail lover, it got your back too. Mixed with a little ginger ale and lime, it will make you have some of those awesome times. 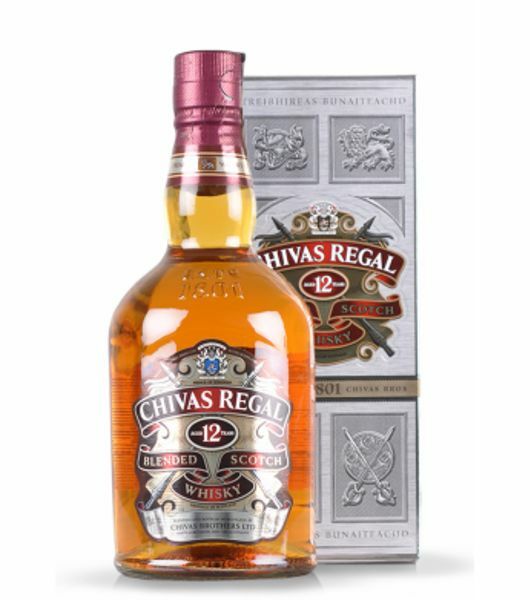 What makes the Chivas Regal 12 years stand out is that it is a rich blend in spice and sweetness. 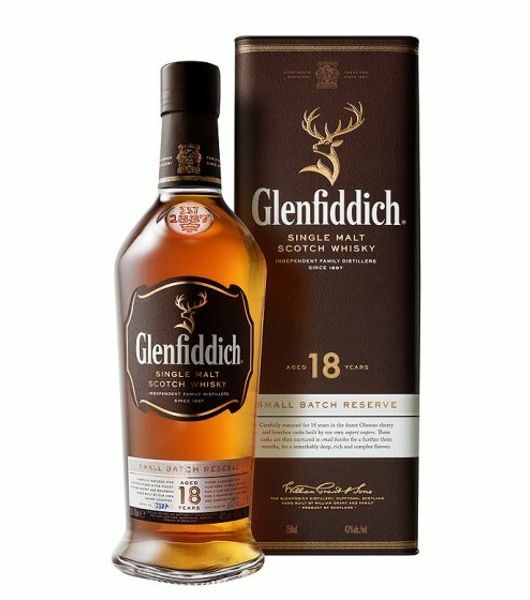 In case you are interested in enjoying this whiskey, then you can always Dial a Delivery and have it delivered to you in minutes, we offer the best Chivas price in Nairobi. Try us today.